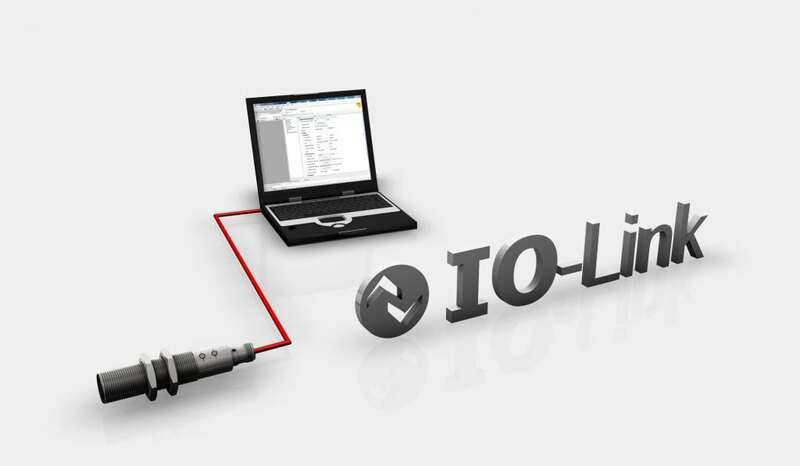 Turck’s compact ultrasonic sensor is now available with IO-Link technology. The cost-effective design of this sensor still offers the advantages of a standard ultrasonic sensor as well as communication and advanced functions via IO-Link (Version 1.1). The device can be taught as a standard sensor via teach-by-wire or programmed and used via IO-Link. Advanced functions such as synchronization allows multiple sensors to be synchronized together without the risk of interfering with each other. When used in this mode, all sensors will transmit and receive information together, which increases the coverage area and provides a single output from multiple sensors. Besides setting via the teach-in function, the High-End variants with a switch and analog output can also be parameterized via the version 1.1 IO-Link interface. The devices can be configured in different operating modes such as in opposed mode with exclusive send and receive operation. Other features include settings for the time in which the teach button can be used after a voltage reset or also the temperature compensation setting via the internal or optional external temperature sensor. This last feature enables a more precise measuring result by including the ambient temperature in the calculation. The user has the choice between a rising or falling characteristic for the analog output signal, and the user can set the hysteresis for the switching output. If two independent switching outputs are required instead of the switching output and analog output, these can be set to PNP or NPN switching output types with an NC or NO function.